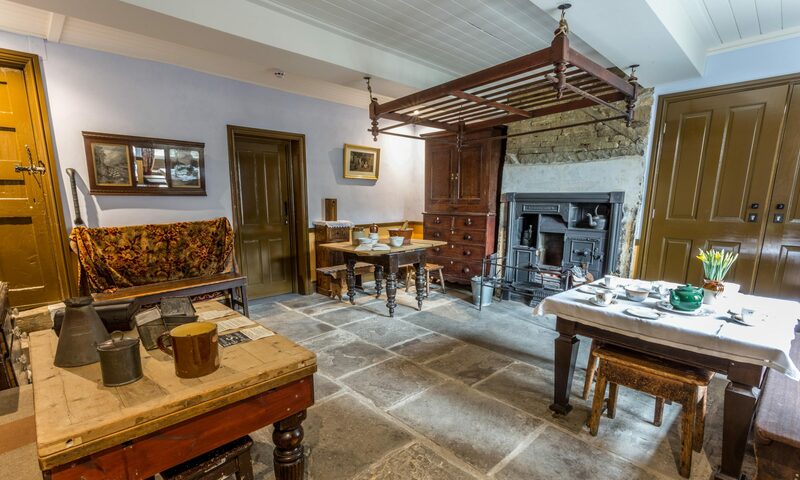 The Museum was set up in three weavers’ cottages to preserve the buildings and the traditional skills which were practised there during the nineteenth century. Membership allows people the opportunity to support our aims of preserving and presenting the craft heritage of this period of valley life. Volunteer members are able to participate in the practical aspects of running the Museum and also, if they wish, have the opportunity to learn and demonstrate various traditional crafts. Members have free entry to the Museum and will receive newsletters during the year. When joining the Museum you will receive a membership card and a copy of the latest Newsletter. Several members meet every other Tuesday evening at the museum. It’s a very friendly group and members are very willing to pass on their skills. Further information on the Craft Class.